This episode we discuss the Rewards for Season 1 Ranked PVP coming to SWTOR. Carla and Jason look at BioWare’s list for upcoming Community Cantina events for 2014. We also look at the “buzz” about the class changes coming in Update 2.7. Do you think it should be exclusive to PVP? Let us know in the comment section below. 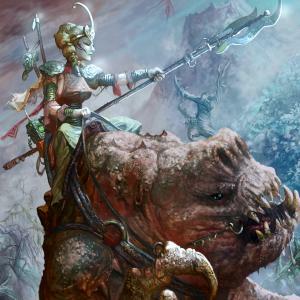 Giradda’s mount, the armored and tattooed Rancor is a unique appearance that will be exclusive only to our PvP Season one, Tier 1 reward winners. Inside of Nightmare Dread Palace, our Operations players will have a chance to get a very rare mount, a Cyborg Rancor. 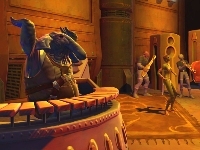 This will also be a unique appearance of the Rancor which is exclusive to our Ops players. 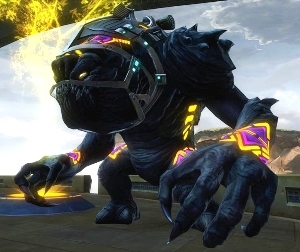 Finally, at some point in the future we will have some more “basic” Rancor models which will be available in other parts of the game, such as the Cartel Market packs. Update 2.7 Class Changes scheduled for April 8th: Game Update 2.7 according to Road Map. Here is a dev post that has links to the latest changes for the listed advance classes below. These changes are slated for Update 2.7. We posted a new set of Class changes which are in addition to what we had talked about before. Below you will find links to each. Again, this is not a comprehensive list and we still have plans to likely make more changes! Thanks for all the laughs and memories Jeff, Deirdre and all those that helped out at TORWars.com!